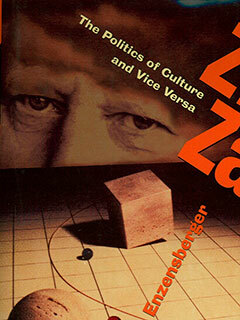 Hans Magnus Enzensberger was born in Bavaria in 1929. He is one of the leading social critics in Germany, and his essays have appeared in a wide range of journals. He is the author of many books, including Civil Wars: From L.A. to Bosnia and Zig Zag: The Politics of Culture and Vice Versa, both published by The New Press. He lives in Munich, Germany.